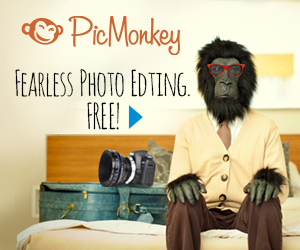 Create awesome landing pages that are distraction free. 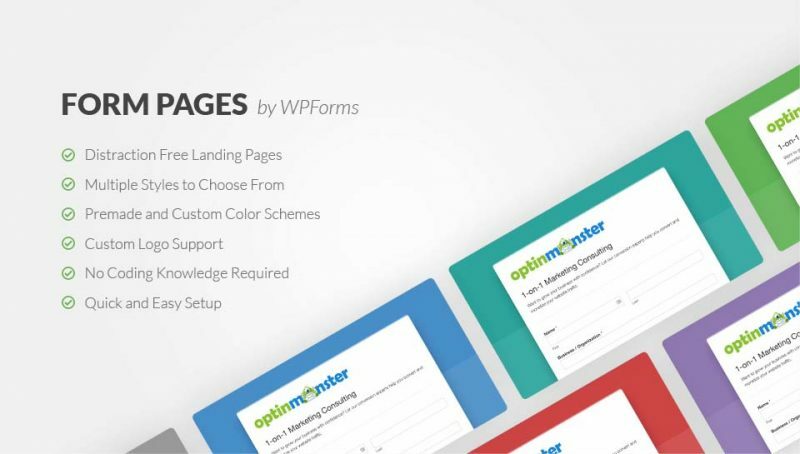 A landing page generator, like WPForms, will help you to boost conversions, no coding required. Are you struggling to get e-mail sign ups or make product sales? Do you notice that readers click away from your pages that have forms? Have you thought about your landing page design? Your landing pages are an extremely important part of the sales and conversion process. If there is too much going on, or if your landing page is unclear, readers will click away. This post covers how to create awesome landing pages, that are distraction free, with WPForms. 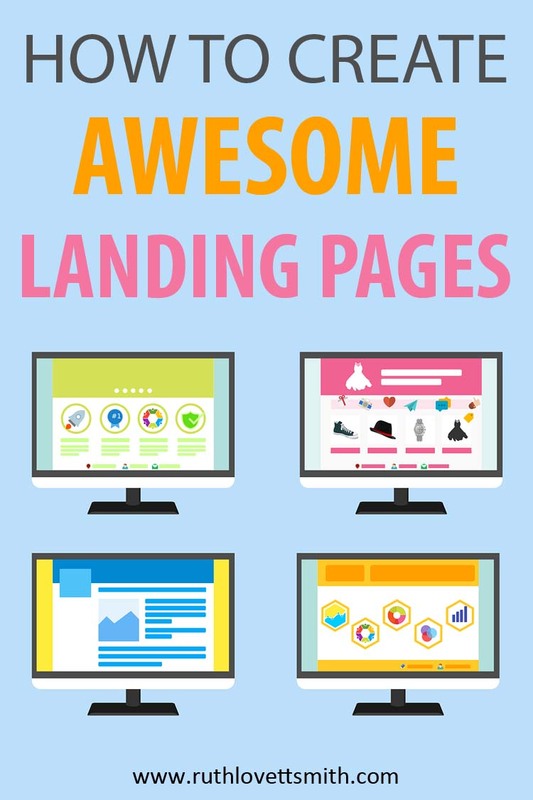 A landing page is a page a reader lands on after clicking a link in a post, or page, on your blog. For example, you might have a e-mail landing page or a product landing page. A reader would click on a link in your blog post and be taken to this landing page to enter their personal information. You can also have a landing page as a result of an action taken on your site. Like after signing up for your e-mail list or after purchasing a product. However, the purpose of this post is for landing pages that include forms you want your reader to fill out. WPForms is a beginner friendly WordPress contact form plugin. Their drag and drop form builder makes it easy to create a variety of forms on your WordPress blog. 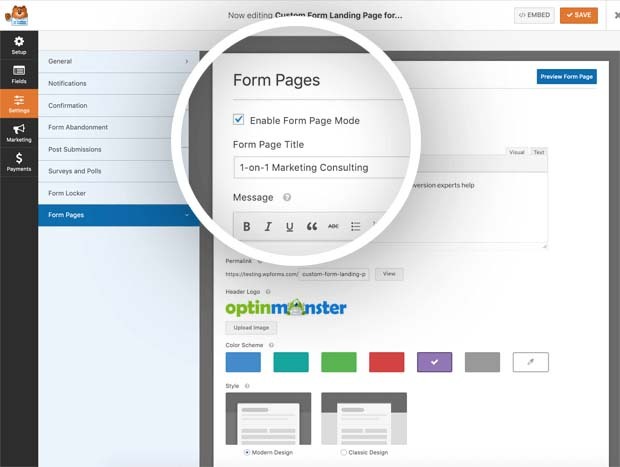 They offer numerous pre-built form templates to work with, and all are 100% responsive meaning WPForms works on mobile, tablets, and desktop. You can use WPForms to easily embed forms into your blog posts, pages, sidebar widgets, footer, and more. The key to high converting landing pages is to make sure that they are well designed and that your message is clear. 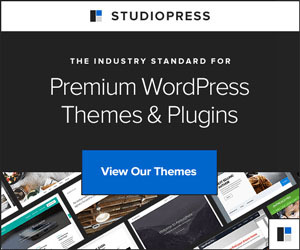 How did they arrive at my landing page? How can I get them to click, join, or sign up? Is your goal to get readers to sign up for your e-mail list, try a course, or purchase a product? Design your landing page accordingly. This might mean using different size fonts, colors, and design elements based on what you want your reader to do. 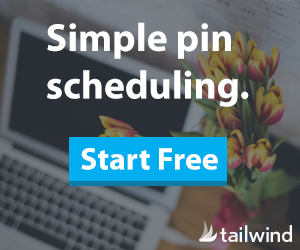 Offer a free opt-in for e-mail sign ups, or a discount for purchases made. Is your audience male, female, young, or older? Create a landing page that caters to that demographic. You might use different wording, colors, and design choices depending upon who your audience is. For example, if you cater to artists; you can get much more creative with the colors and design of your landing page vs someone who caters to a more conservative group. What problem are you solving, or what need are you filling? Make your landing page and message about what your reader will receive should they click, join, or sign up. They want to know what is in it for them. How did your potential client arrive at your landing page? You might want a different landing page design if a reader came from outside of your site (like social media) vs inside of your site. 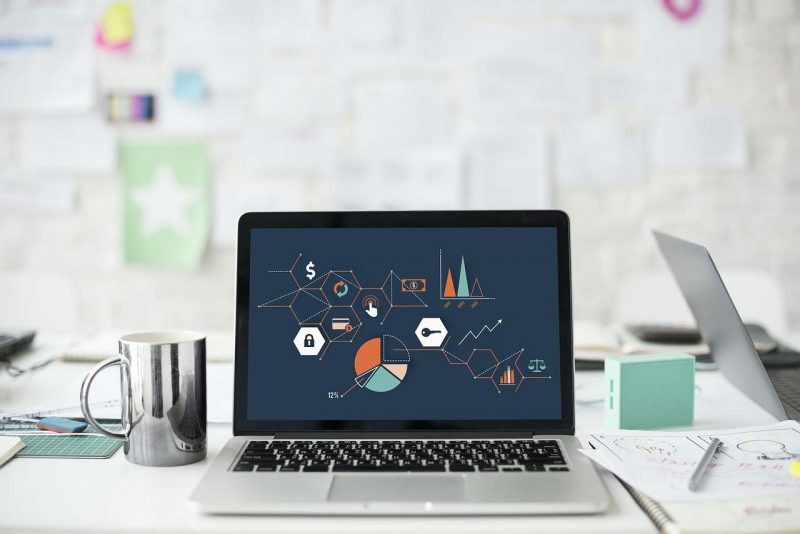 No matter what design choices you make, be sure that your landing page is clean, simple, and free of any grammatical errors. Lastly, make sure that your call to action is clear and strong. 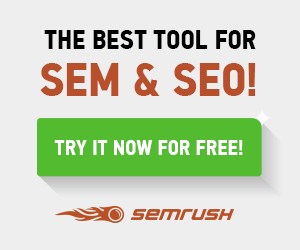 Make it easy for your visitors to click with an obvious Join Now or Click Here box. WPForms recently released their Form Pages addon. Form Pages helps you to create distraction free landing pages, without the need to learn or know code. It’s like a super easy landing page generator. The biggest reason why people abandon your website, without filling out your form, is distraction. It could be the advertisements on your site. Or it could be the catchy title of a blog post in your sidebar. If you can create a distraction free landing page, you’ll get more results. Offers premade and custom color schemes. The ideas here are endless. With WPForms, you can create numerous forms and landing pages to serve all of your needs. The Form Pages addon is part of the WPForms Pro plan. If you are looking to increase your conversions, you should definitely try WPForms Pro today. Bonus Coupon Code: You an get 50% off WPForms when you use the promo code: SAVE50. Don’t forget to share this post with your friends using the social sharing buttons below! This post contains affiliate links. If you purchase something through these links, I will receive a commission at no extra charge to you. In addition, I was compensated for this post.